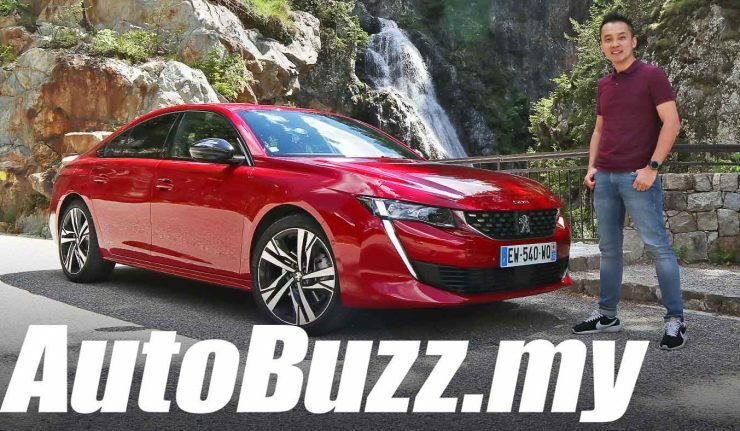 Not only did he get to jog through the infamous tunnel of the Monaco F1 Grand Prix, he also drove there and around the narrow but glitzy streets of Monte Carlo in this, the all-new 2018 Peugeot 508 GT. 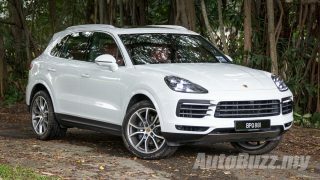 So far we can confirm that it will be coming to Malaysia, which is good news and it will arrive by Q2 of next year. It’ll supposedly begin life here as a locally-assembled model (CKD) with two possible variants, while other countries will be getting the PHEV models. The 1.6-litre turbocharged PureTech engine can offer either an output of 180hp/250Nm or 225hp/300Nm. The four-cylinder engine is mated to an 8-speed automatic transmission.